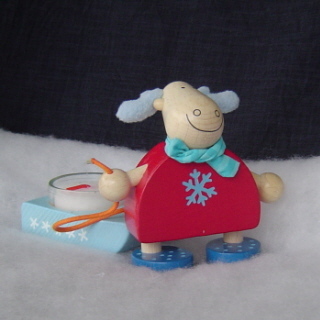 Haba's moose warm your heart while it is cold and snowy outside. Made of beech wood. Moose measures 3.5" high x 3.7" wide.